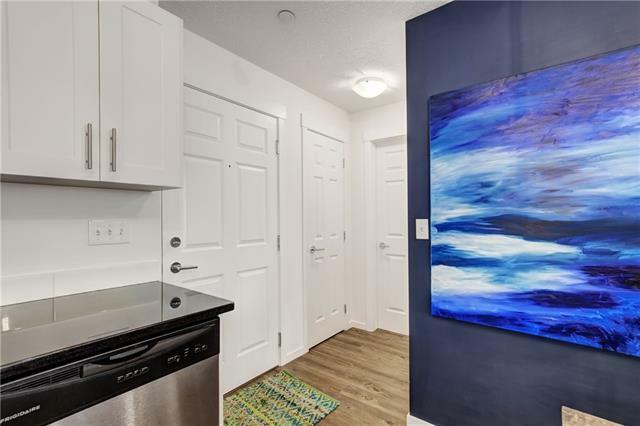 Welcome to this one bedroom one bath unit in Copperfield Park II. This unit is for sale by the original owner and has been meticulously cared for and shows like brand new. 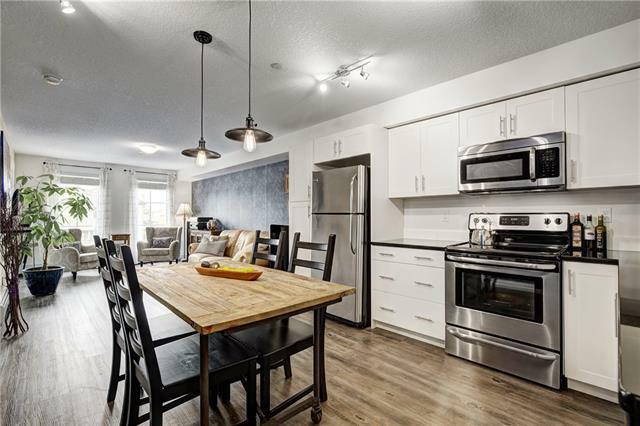 It features premium package upgrades with thick granite counter tops, white cabinetry, stainless steel appliances and wide plank laminate floors. The open concept kitchen, dining and living area has a great flow with lots of natural light. The bedroom is a large size with his and hers walk through closet which can access the upgraded bathroom as well with granite and ceramic tile floors. Large west facing balcony that faces park has a natural gas line for BBQ. Copperfield Park II is a pet friendly complex. 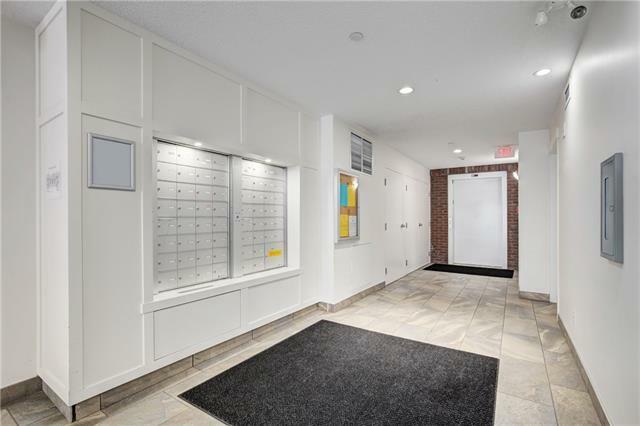 Other features include in suite laundry, titled parking stall, separate storage locker, low condo fees, and well managed complex. 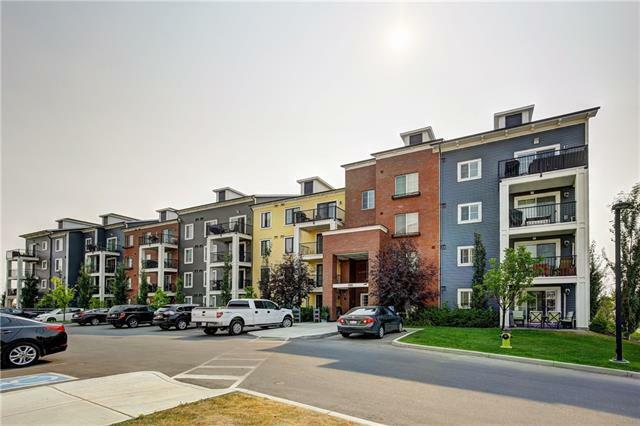 Close to transit, parks, the ring road & 130th avenue shopping center. This unit is perfect for a first time buyer or investor.